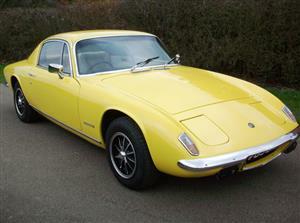 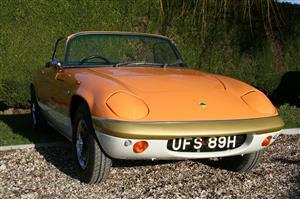 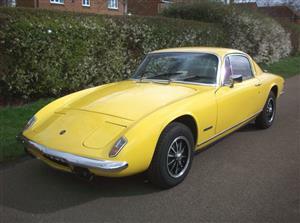 This car is the lowest genuine mileage Elan Sprint S4 Convertible known to exist. 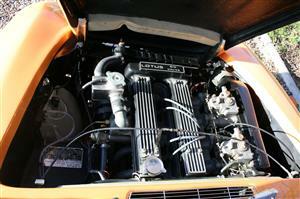 Fully rebuilt including chassis and engine. 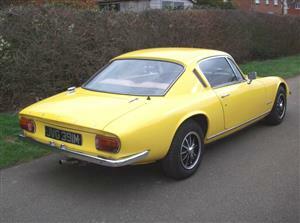 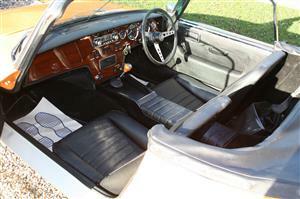 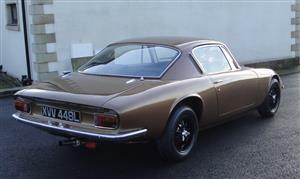 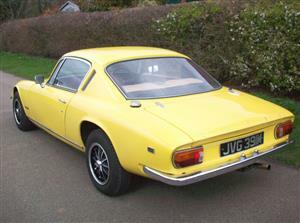 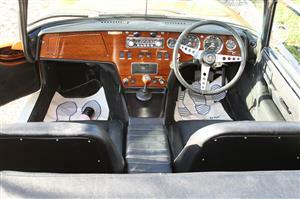 New interior including dash, New head, servo and door hinges and Alloy Radiator - a Superb Car!